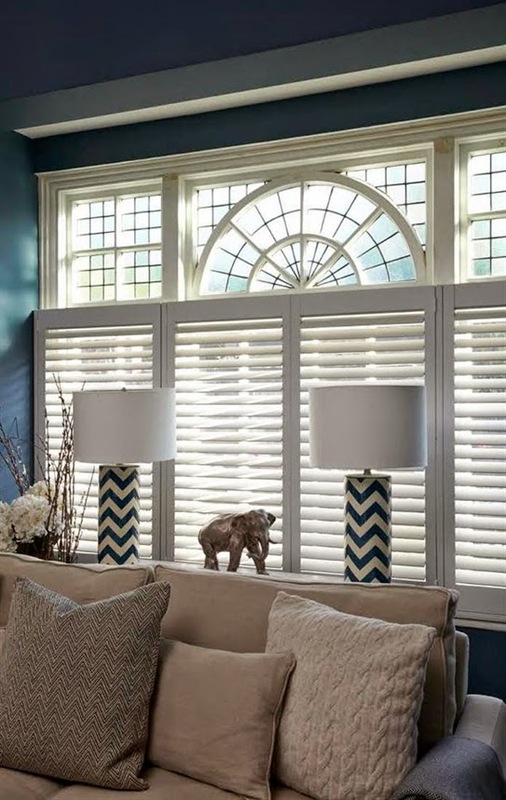 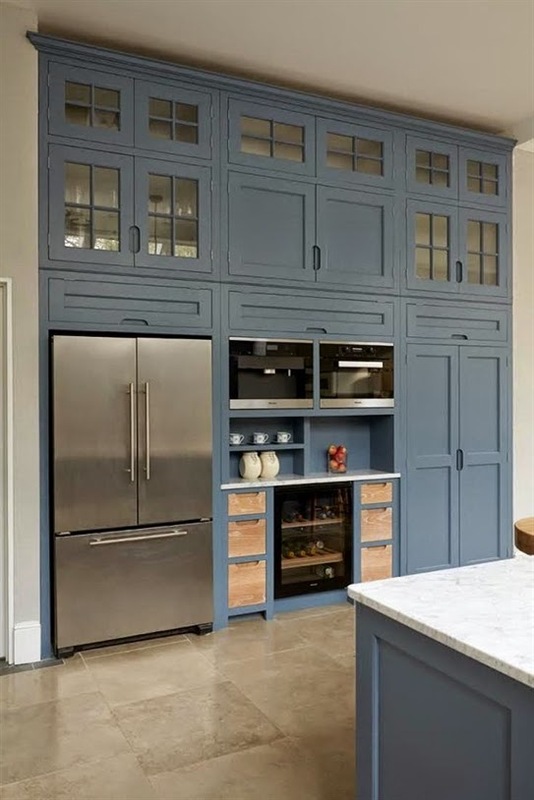 I love blue but have never been brave enough to use it on my walls or kitchen cabinetry, I guess in the back of my mind I am thinking about re-sale and neutrals are so safe. 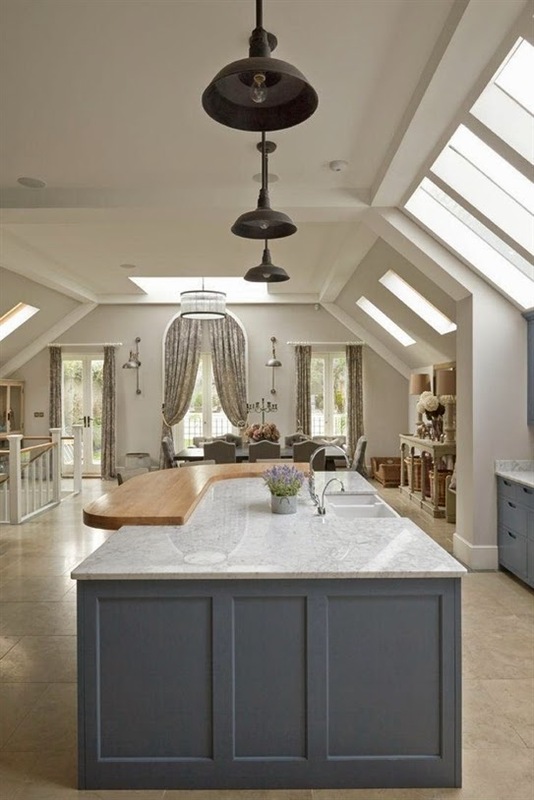 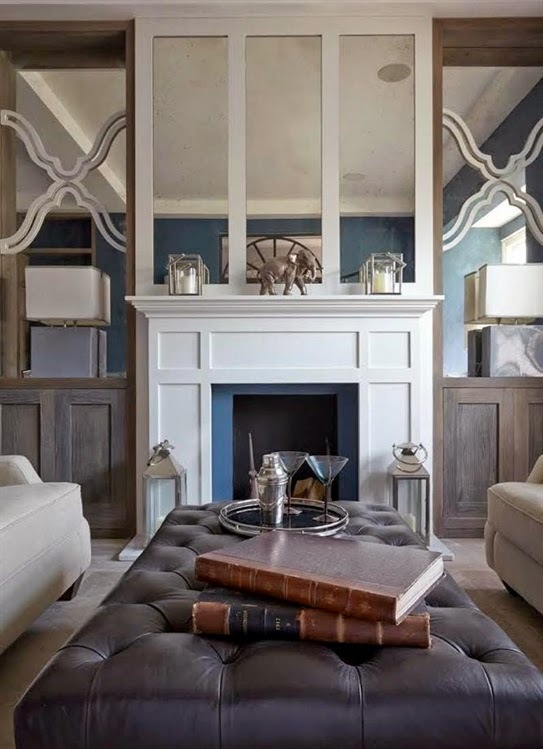 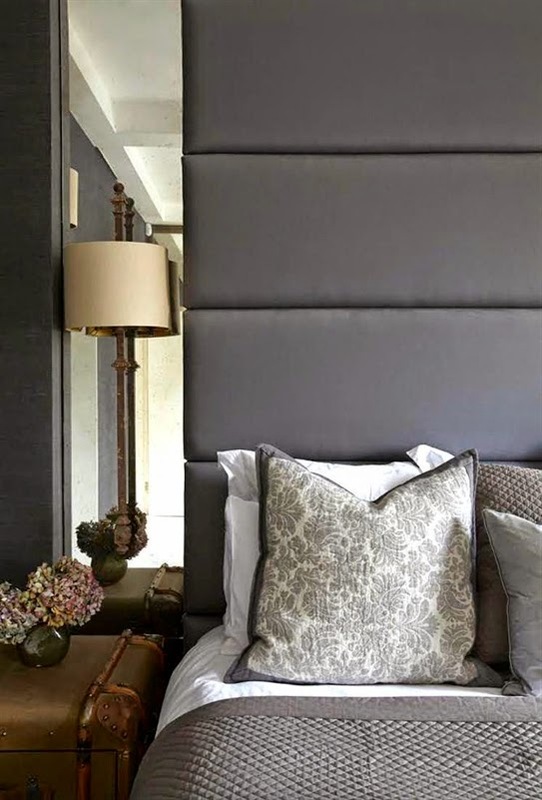 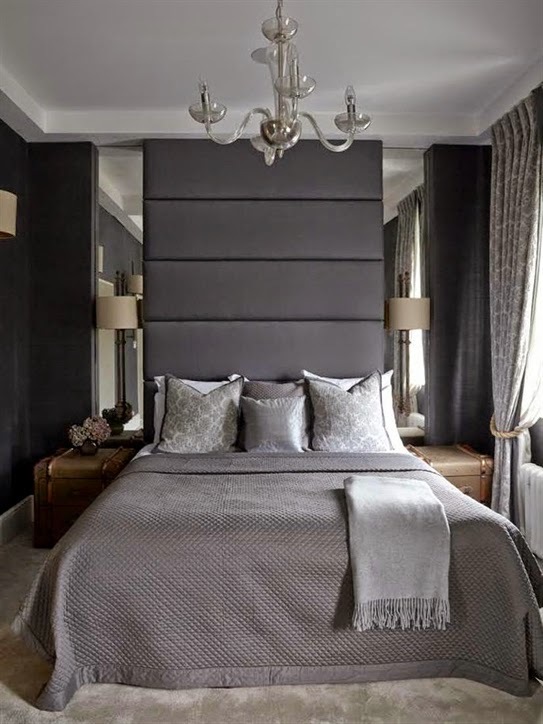 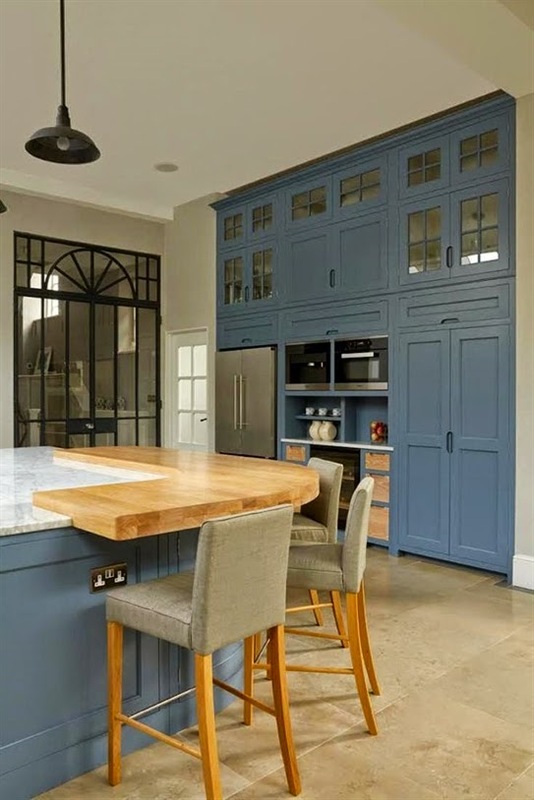 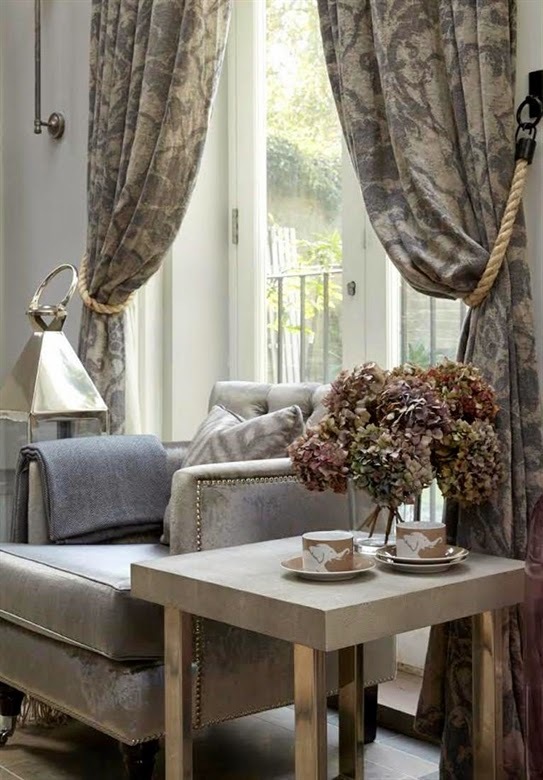 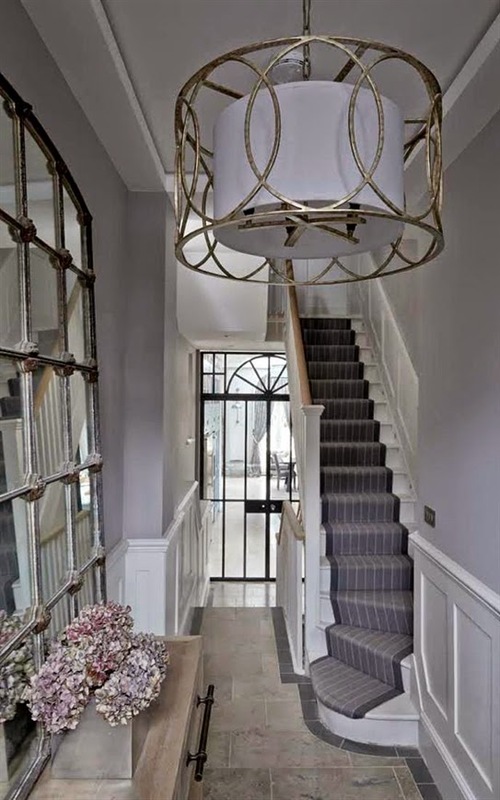 However in this large, modernised, Kensington home, smoky blue works perfectly with the traditional/contemporary interior and shades of grey in other areas of the home. 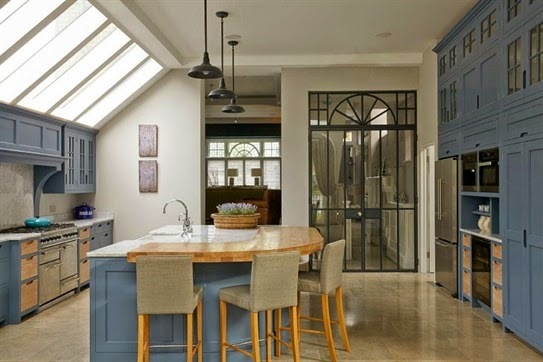 Note: This home is available for photo shoots/film location through JJ Locations.